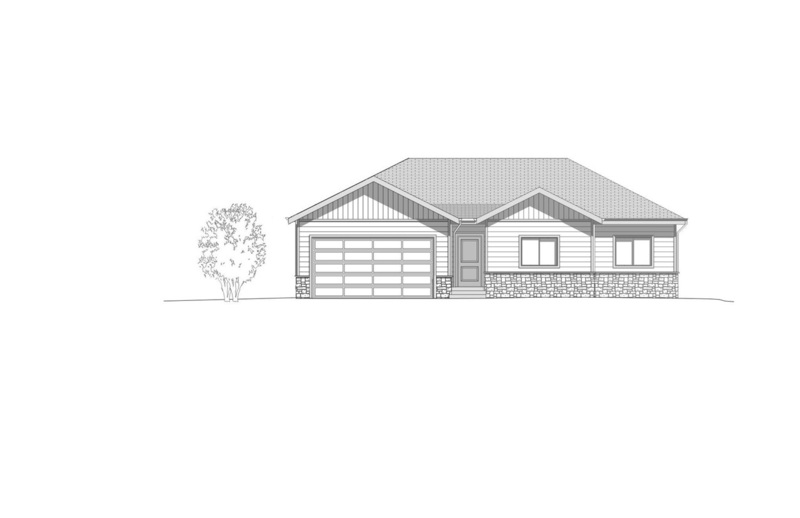 Fantastic New Construction scheduled to break ground in March, and to be delivered as your new home by the end of July. 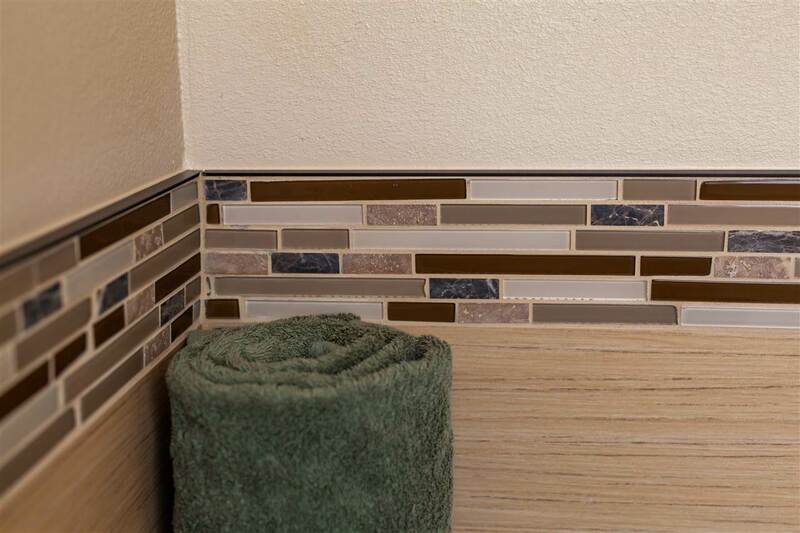 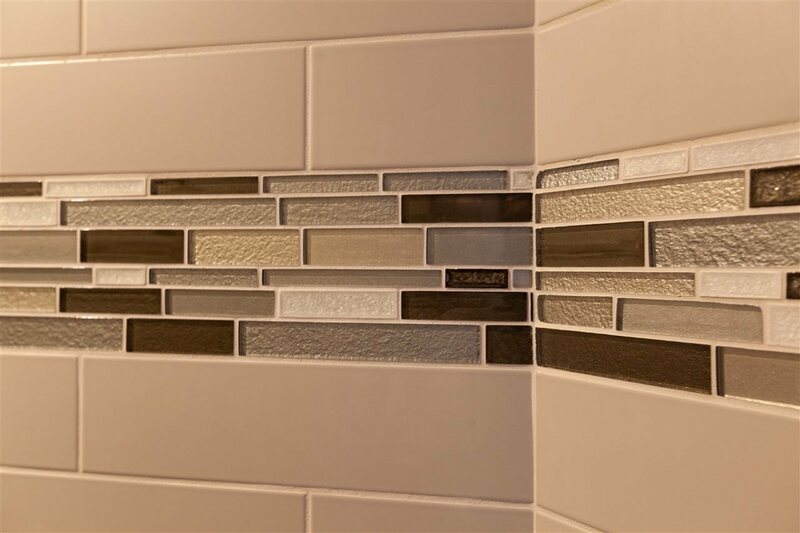 Buying now allows you to pick colors and finishes that match your taste! 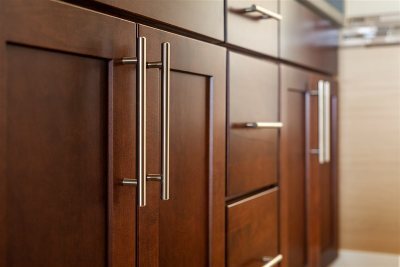 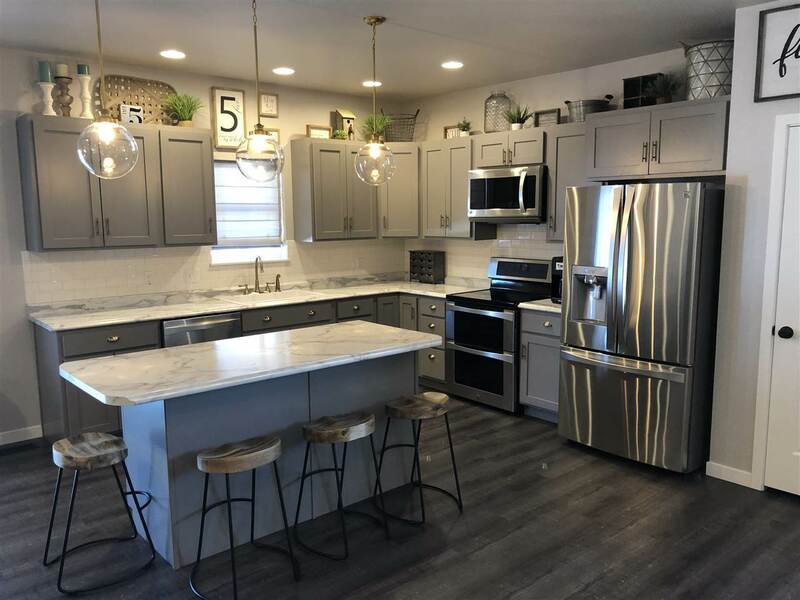 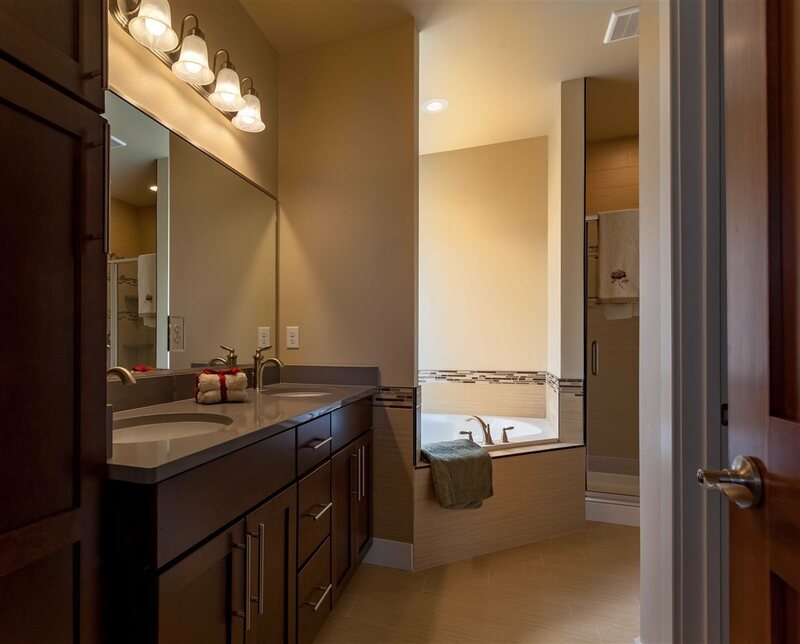 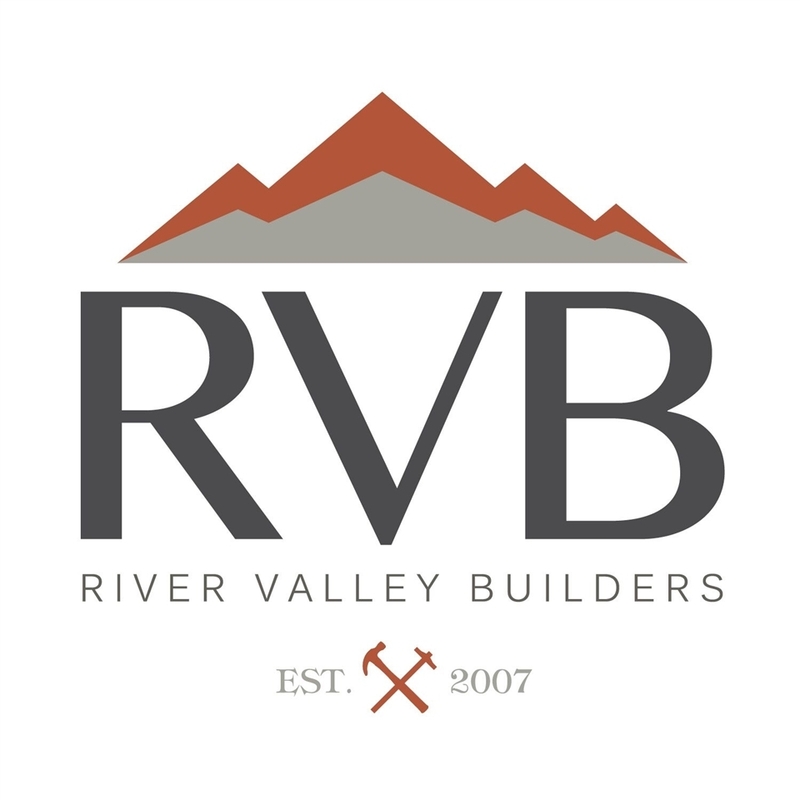 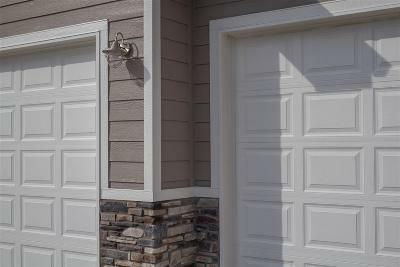 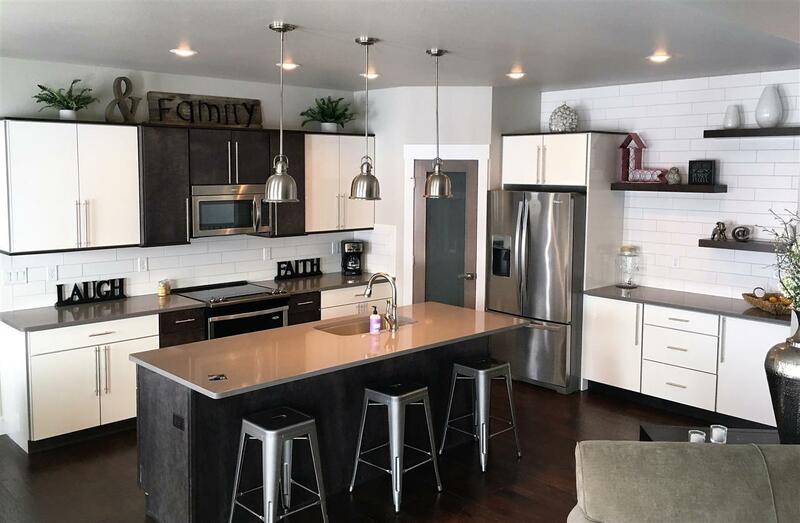 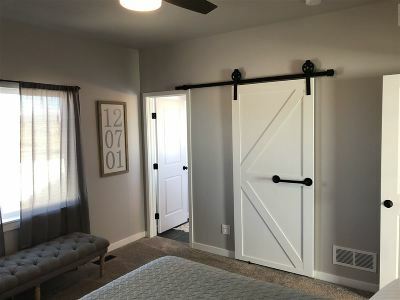 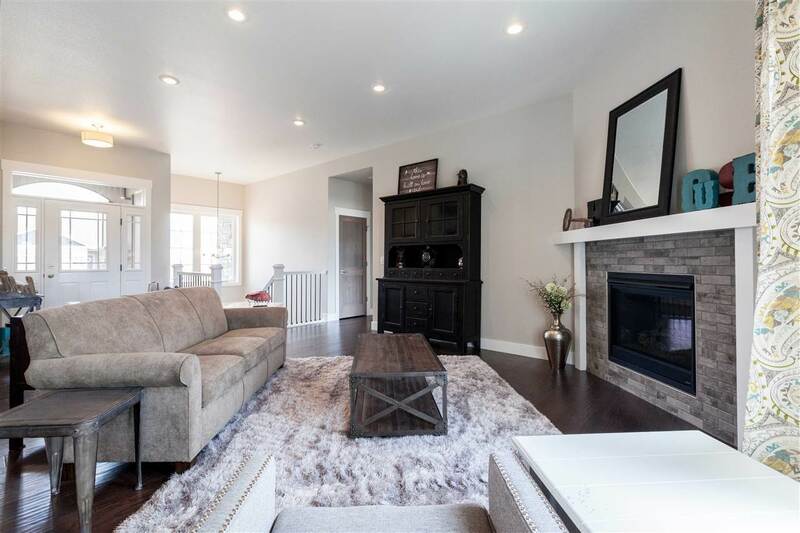 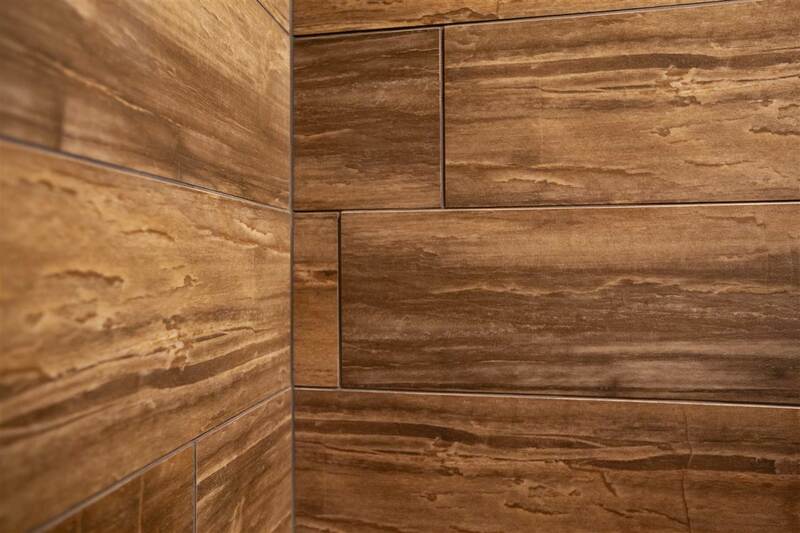 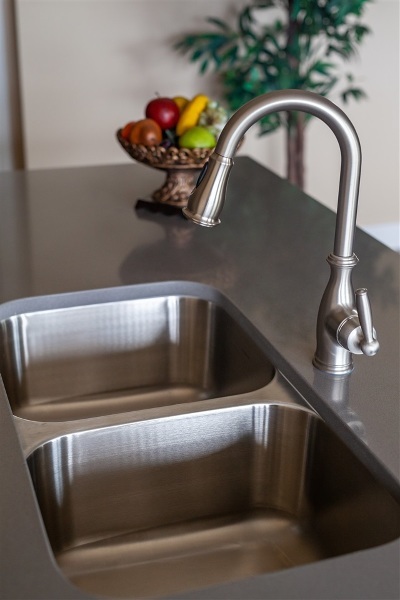 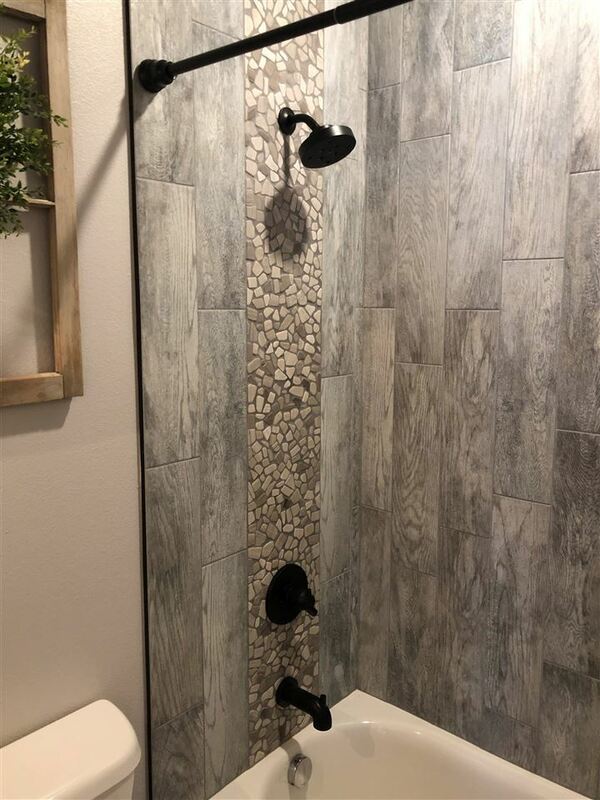 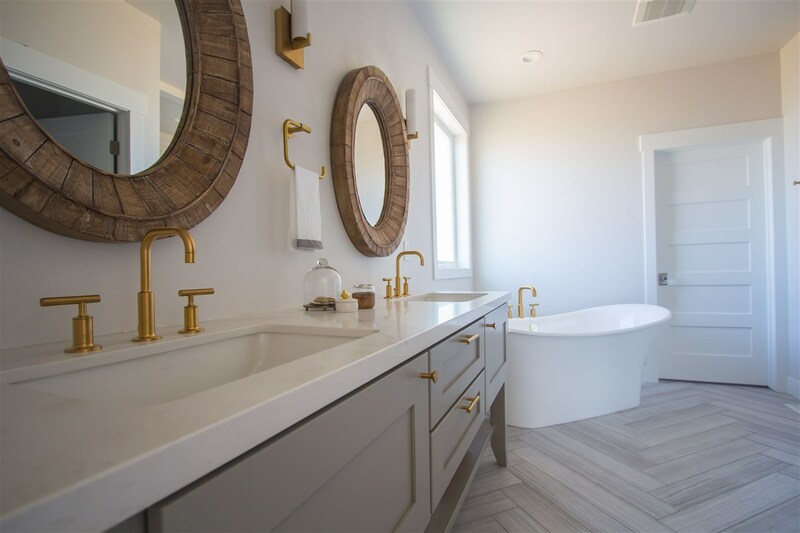 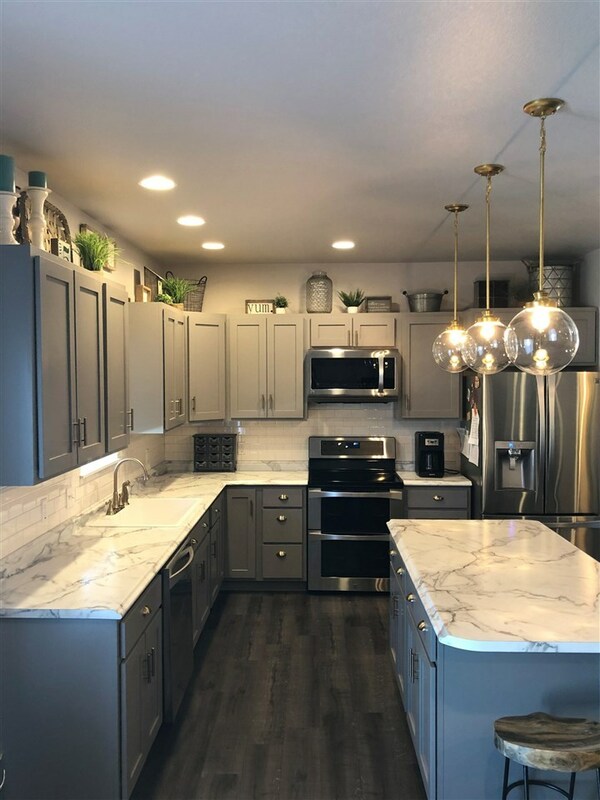 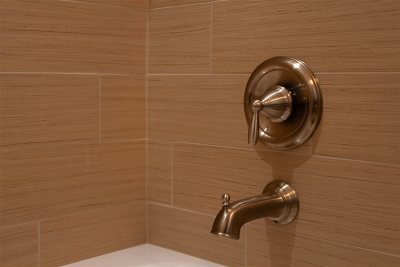 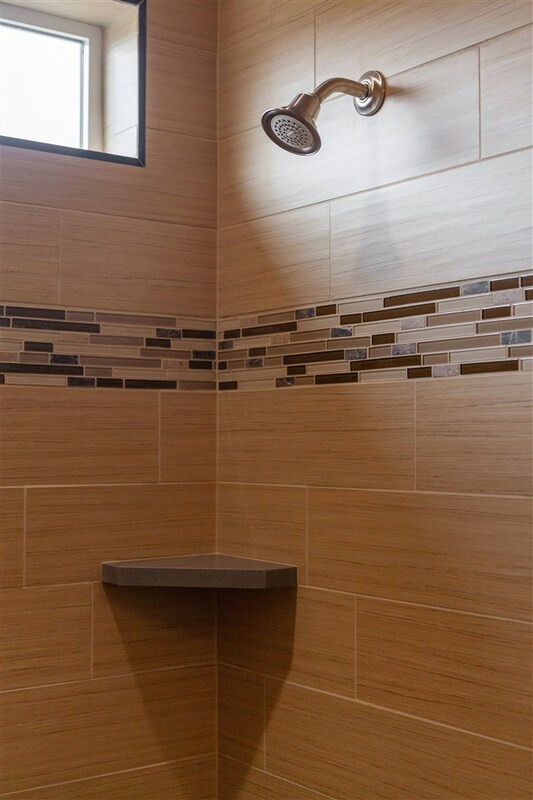 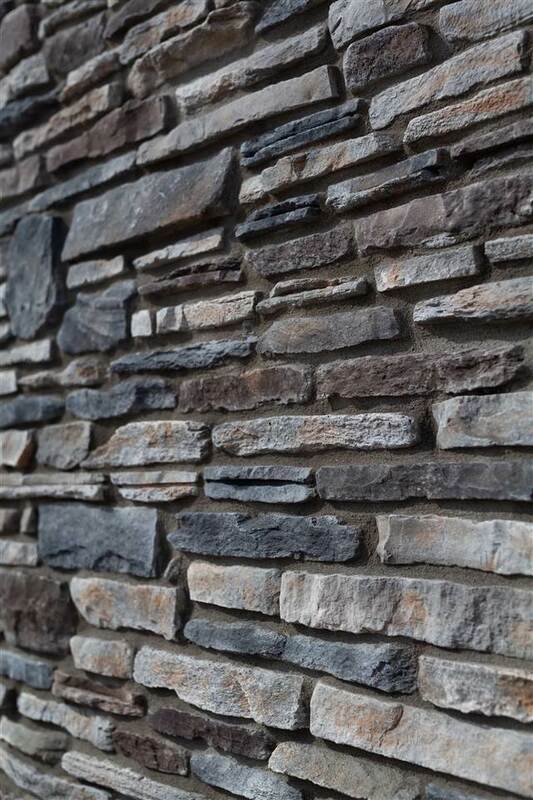 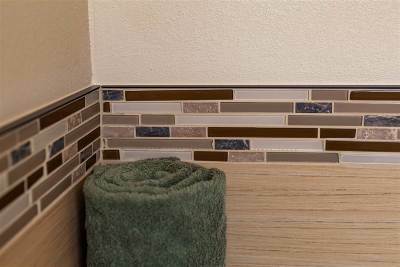 Brought to you by River Valley Builders, this contractor has years of experience in both residential and commercial construction, and is delivering a quality product at a quality price. 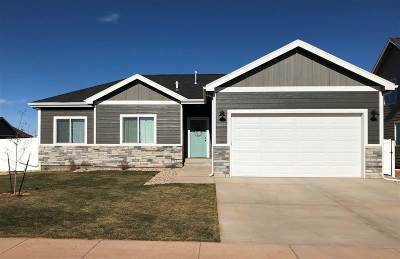 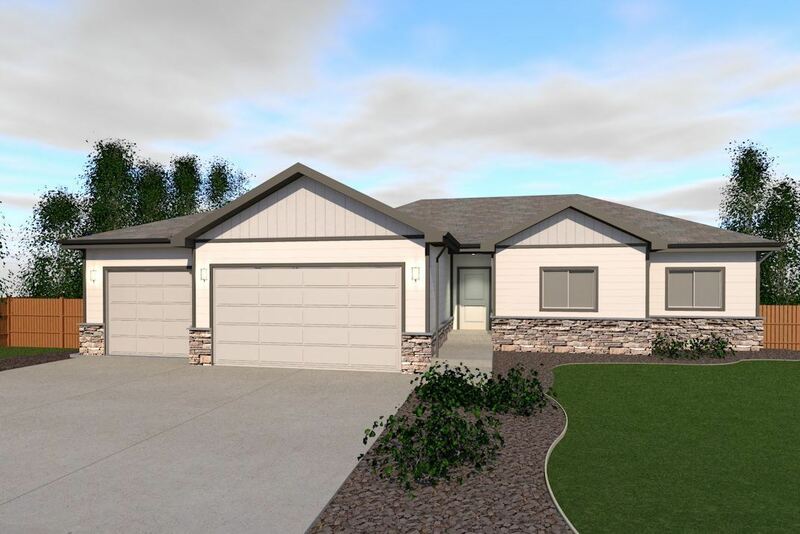 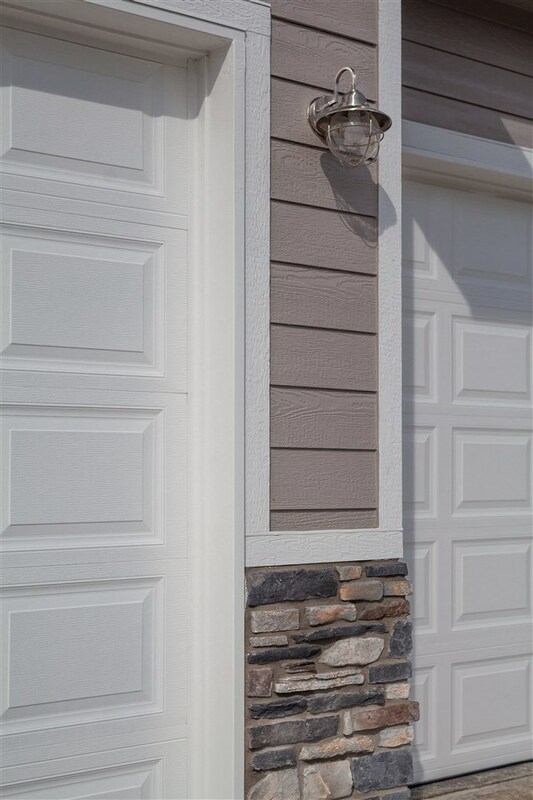 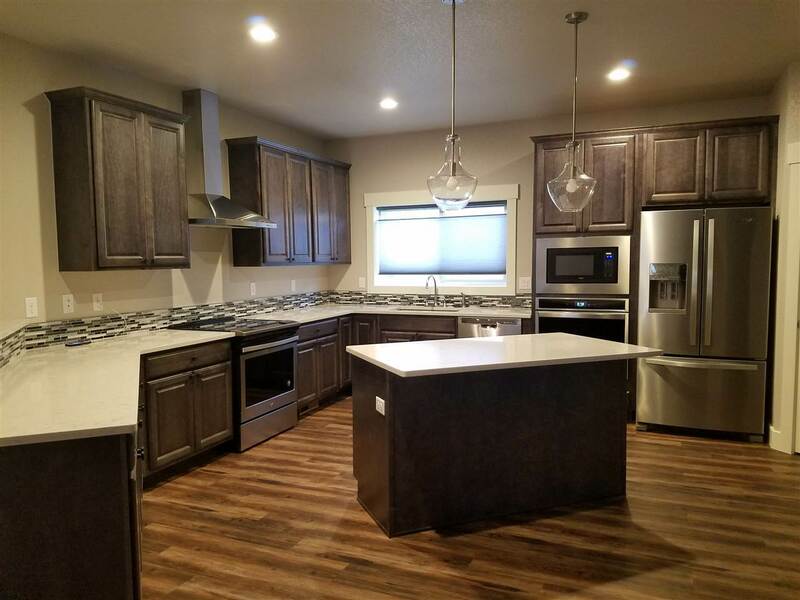 The Big Horn Model home offers 3 bedrooms, 2 baths, a double car garage, and a full unfinished basement. 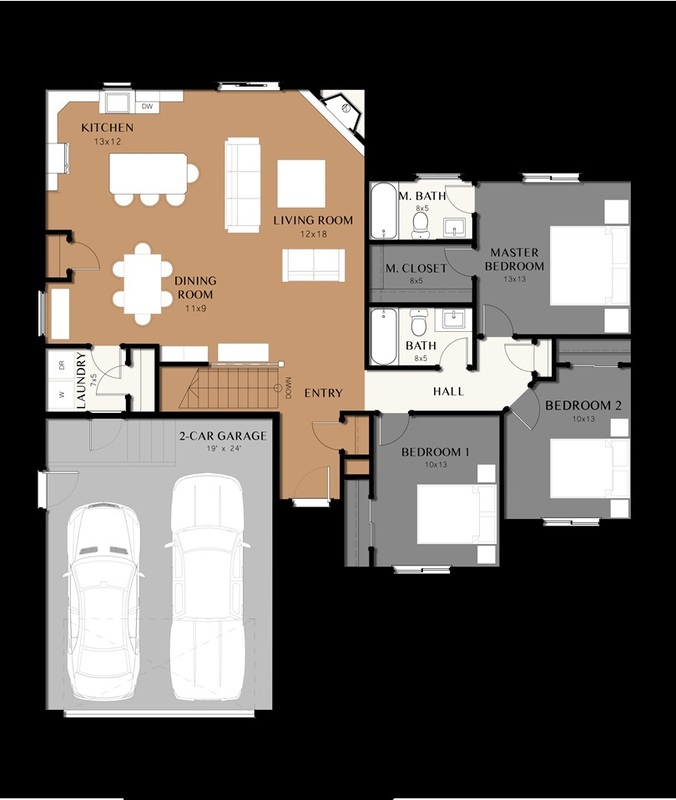 This floor plan perfectly blends the open public areas and the private bedrooms and baths. 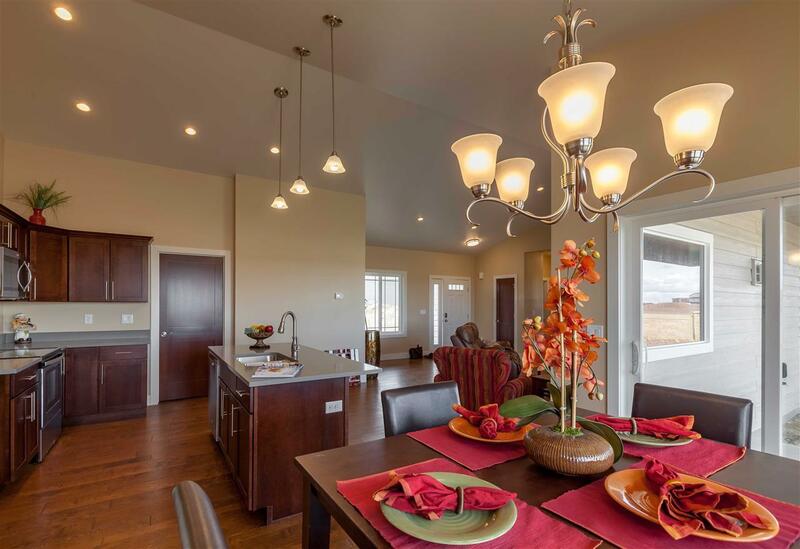 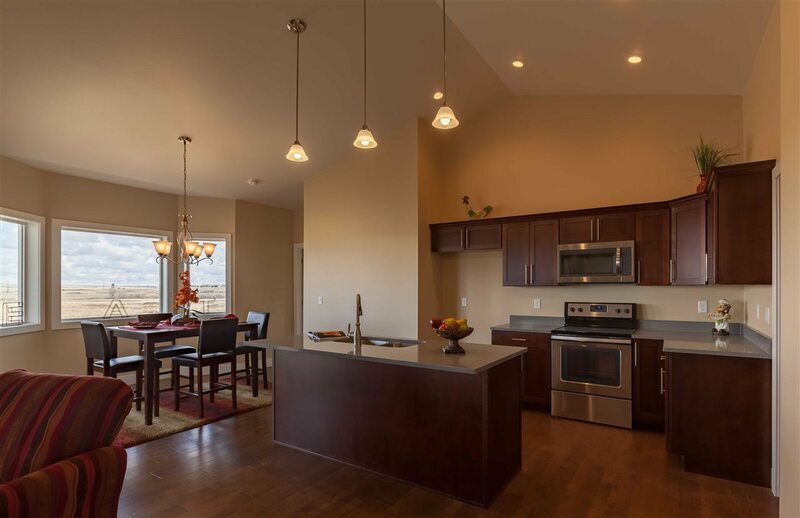 The Bighorn has lots of natural light flooding this open floor plan, and the dining room is especially versatile in this plan accommodating any size table and easily seats the whole family. 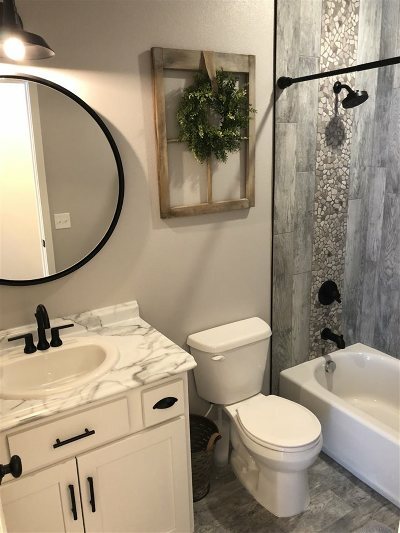 **ALL PICTURES ARE SAMPLE REPRESENTATIONS OF THE BUILDER'S WORK, AND MAY OR MAY NOT APPEAR AS THE FINAL FINISHED PRODUCT. 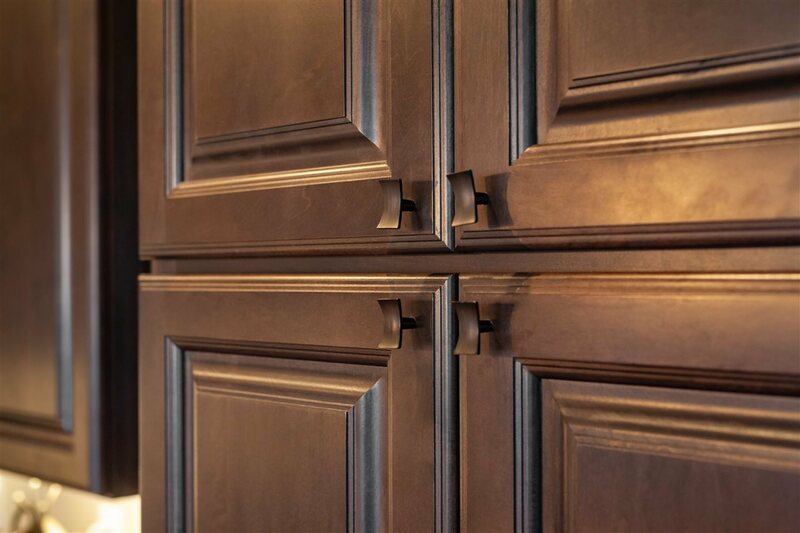 FOR INFORMATION REGARDING THE ACTUAL SCOPE OF CONSTRUCTION AND FINISH CHOICES, PLEASE CONTACT HRE.